It's not to early to start thinking about the 2014 film calendar, and I love thinking about what novels will be adapted to the screen and which books I want to consider reading before the films come out in the theater. In all reality, relative to other years 2013 was not a strong year for fiction adaptations, specifically Oscar caliber fiction to film adaptations. Perhaps 2014 will be different? Below is a collection of 2014 films based on fiction we can expect to see in movie theater's this year. 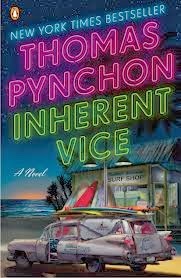 Paul Thomas Anderson directs and adapts Inherent Vice by Thomas Pynchon. The film about a drugged up detective looking for a former girlfriend stars Joaquin Phoenix, Josh Brolin, Reese Witherspoon, Maya Rudolf, Jena Malone, and Martin Short. London Fields by Martin Amis is adapted into a film staring Amber Heard as Nicolo Six, a clairvoyent who begins a love affair with three men knowing that one of them will be her murderer. The film also stars Johnny Depp and Jim Sturgess. It is Matthew Cullen's directorial debut. 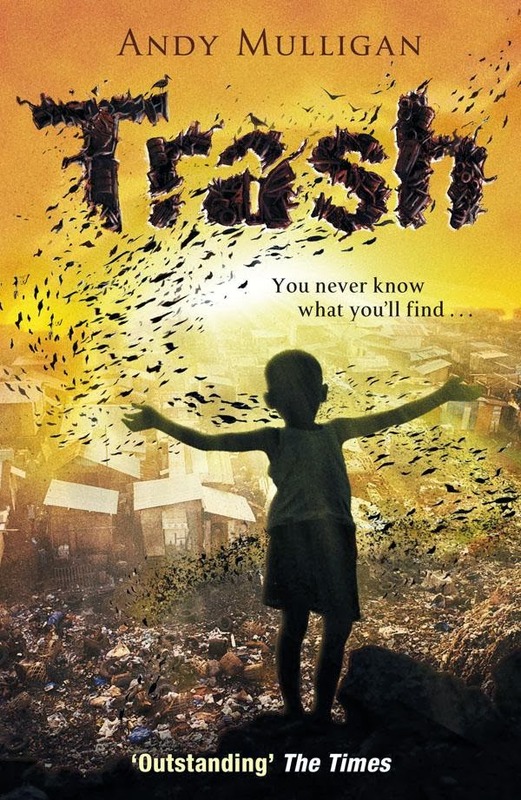 Consistently praised director of fiction Stephen Daldry will bring Andy Mulligan's Trash to the big screen. The film stars Rooney Mara, and Martin Sheen. The book is adapted by Richard Curtis. 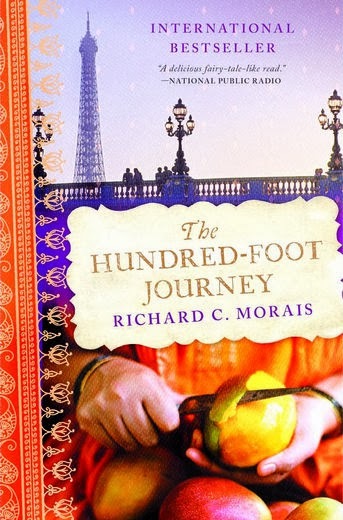 Lasse Hallström directs an adaptation of Richard C. Morais' The Hundred-Foot Journey. The film stars Helen Mirren and Indian actor Om Puri. The food themed film adaptation is produced by Oprah Winfrey and Stephen Spielberg. Rosamund Pike, Simon Pegg, Toni Collette and Christopher Plummer star in Hector and The Search For Happiness adapted from François Lelord novel. Simon Pegg plays Hector. Todd Field directs and adapts The Creed of Violence by Boston Teran. This 1910 period piece tells the stroy of arms smuggling ring in Mexico. Another period piece is Irène Némirovsky's Suite Française directed by Saul Dibb a love story in the early days of the French occupation. The love story stars Michelle Williams (French villager) and Matthias Schoenaerts (German soldier). Also staring Matthias Schoenaerts is another classic adaptation. This time Tom Hardy's Far From The Maddening Crowd which also stars Carrey Mulligan, Juno Temple, and Martin Sheen. Scott Hicks directs Fallen based on the book by Lauren Kate deals with a girl in a reform school and an angel who loves her. 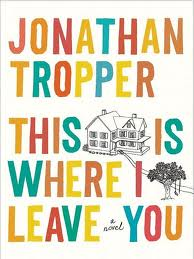 Jonathan Tropper's This is Where I Leave You tells the story of a non-practicing Jewish family reunited to fulfill their father's wishes after his death. The comedy stars Tina Fey, Jason Bateman, Timothy Olyphant, Dax Shepard, Connie Britton and Rose Byrne. The comedy/drama about four strangers with a bond over failed New Year's Eve suicides is told in the Nick Hornby's A Long Way Down. The four stars are Pierce Brosnon, Toni Collette, Aaron Paul, and Imogeen Poots. Nick Hornby's adaptation of Colm Toibin's Brooklyn tells the story of Irish immigrants in New York in the 1950s. The film stars Saoirse Ronan. In time for Valentine's Day comes Akiva Goldsmith's new film The Winter's Tale based on the book by Mark Helprin. The love story about an Irish burglar and a young girl stars Colin Farrell (Irish burglar), Jessica Brown Findlay (young girl), and features Will Smith, Jennifer Connelly, and Russel Crowe. 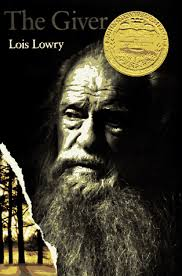 Middle School reading list class The Giver by Lois Lowry gets cinematic life with a film adaptation by Australian director Phillip Noyce. The film features a strong cast of Meryl Streep, Jeff Bridges, Taylor Swift, Katie Holmes, and Alexander Skarsgård. Charlize Theron and Chloë Grace Moretz star in an adaptation of the thriller Dark Places written by Gillian Flynn. 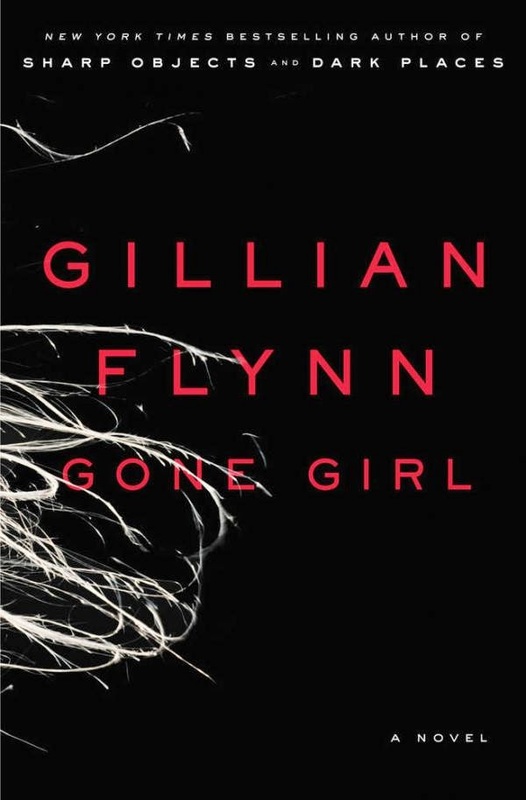 By the same author, Gillian Flynn's Gone Girl is also being adapted in a film directed by David Fincher. The cast of the film includes Ben Affleck, Rosamund Pike, Neil Patrick Harris, and Tyler Perry. Doug Liman directs Tom Cruise, Emily Blunt, and Bill Paxton in Edge of Tomorrow. The summer action film is based on All You Need Is Kill by Hiroshi Sakurazaka. James Franco and Kate Hudson star as a couple who find hidden cash in a dead man's apartment in the film Good People adapted from the book by Marcus Sakey. Jennifer Lawrence and Bradley Cooper team up again, this time in North Carolina during the depression. 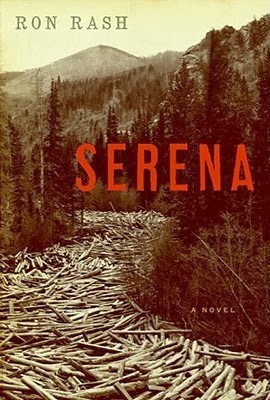 The film is adaptation of Ron Rash's novel Serena. Previously nominated for an Oscar for his documentary work, Amy Berg directs the feature film adaptation of Laura Lippman's Every Secret Thing. The film's strong female cast features Dakota Fanning, Diane Lane, and Elizabeth Banks. Michael C. Hall star in the thriller Cold in July adapted from the Joe R. Landsdale novel. Susanna White is set to direct an adaptation of the John le Carre novel, Our Kind of Traitor. Christina Hendricks and Allison Janney are to star in Campbell Scott's film A Book of Common Prayer adapted from Joan Didion's novel. 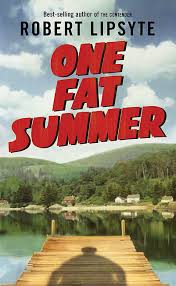 Christina Hendrick's also stars in Measure of a Man about a bullied teen based on the book One Fat Summer by Robert Lipstye. Nicholas Sparks' The Best of Me is being adapted and is set to star James Marsden and Michelle Monaghan. 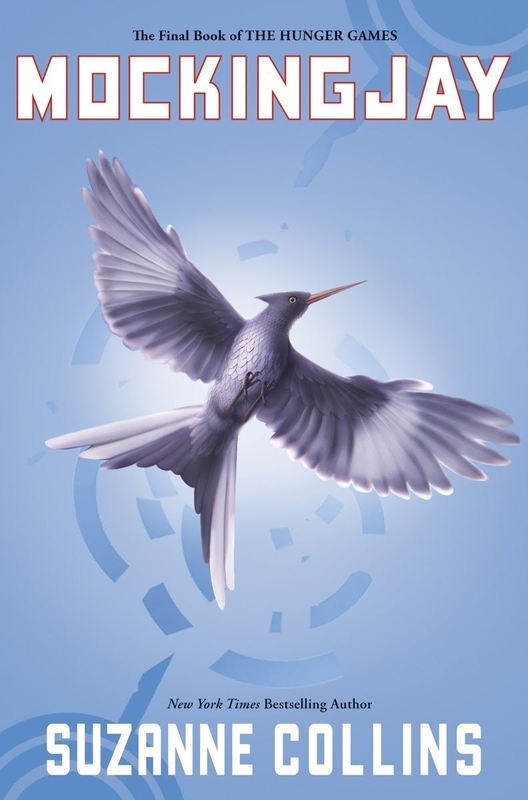 The anticipated first installment of Suzanne Collins' Mockingjay will be released as The Hunger Games: Mockingjay - Part I. Similarly, the third installment of J.R.R. Tolkien's The Hobbit returns with the film The Hobbit: There and Back Again. The teen adventure romance series Divergent by Veronica Roth get's a screen adaptation directed by Neil Burger and staring Shailene Woodley. 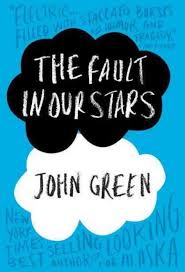 Shailene Woodley also stars in the adaptation of John Green's The Fault in our Stars (which features Divergent cast member Ansel Elgort, as well). The French classic Thérèse Raquin by Emile Zola (originally published as Un Mariage d'Amour in 1867) is adapted in a film staring Elizabeth Olsen and Jessica Lange called In Secret. 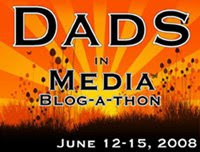 Another fantasy teen series Vampire Academy based on the novels by Richelle Mead will also get an early 2014 release from Mark Waters the director of Mean Girls and Freaky Friday. 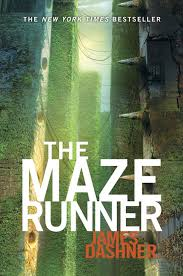 Another young adult series being adapted to film comes from The Maze Runner by James Dashner. The film will be the first feature film directed by Wes Ball. On the animated front, Here Be Monsters! by Alan Snow is being adapted into the animated film The Boxtrolls. Kid's classic Alexander and the Terrible, Horrible, No Good, Very Bad Day by Judith Viorst is being adapted into a feature film staring Steve Carrell and Jennifer Garner as Alexander's parents.